As a graphic designer, typographer, or anyone that values typography, it’s important to have a wide range of quality typeface designs at your fingertips during the creative process. Typefaces have long been important in shaping the aesthetic and tone of a project, and recent trends have been leaning toward hand and brush lettering. Although there are plenty of free typefaces available (we’ve created our own round up of the best), sometimes it’s important to pay for the perfect one. The internet is crawling with type libraries, and it can be hard to decipher which ones host the best foundries, along with an easy-to-use use interface so you can pick out what you need with ease – whether that be sans serif, serif, hand lettering or brush lettering. For those who find it important to support the independent foundries with their own online stores, there are loads of them too. We’ve made sure to include the best of all three situations: paid, free and independent. Before downloading any typeface, it’s important to remember that typefaces are intellectual property, so using a typeface (personal or commercial) often comes with specific licensing agreements. Because it would be much too complex to include all the different licensing terms of each foundry in this feature, we’re leaving it up to you to make sure you understand and act within the individual terms listed on each website. We advise you to look into this before using a typeface on any project that will be seen by another person. The internet is a confusing place, and often you’ll notice the same typeface available to buy across multiple different online libraries, which each have their own licensing terms. Make sure you understand these so you don’t get caught out. Luckily for you, we’ve done the hard work and picked out the best free and paid typeface hubs for finding, buying or downloading brilliant typefaces, including designs by Monotype, Adobe and Google. Of course, there are a whole bunch of independently own type foundries too. See Typewolf’s own list to get an idea of individuals, or individual studios who have founded their own foundry and subsequent online library of typefaces. We’ve picked out some of these too. Formerly known as Adobe Typekit, Adobe Fonts is a streamlined service that gives you a complete library of over 14,000 fonts, with a Basic collection of around 6000 fonts free for those with an Adobe ID. Adobe updated their font service last year during Adobe Max to remove sync limits, meaning users can activate all the fonts they need at any one time. There are also no web font page view and domain limits - also no web fonts full stop, actually, as the entire library was updated to be available for use on both online and desktop. Where Adobe Fonts is a subscription library of fonts, Adobe Fonts Marketplace has prices set by the respective foundries. 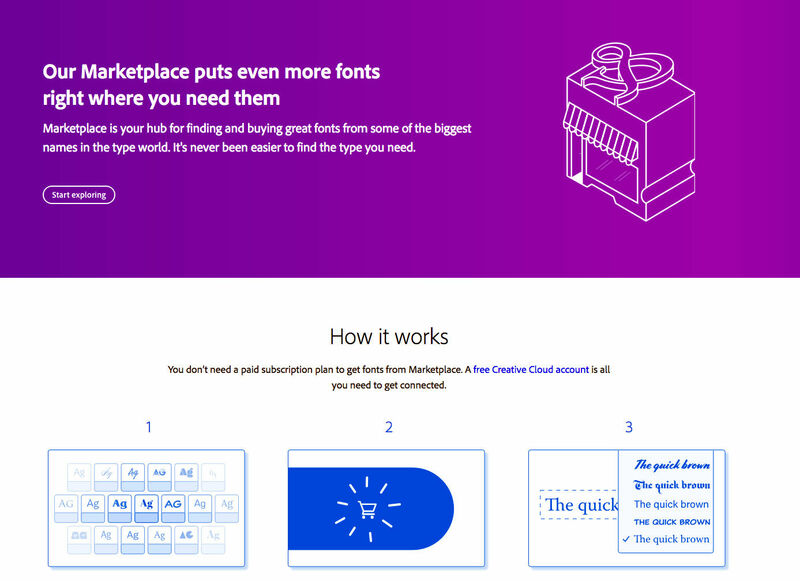 You can use Fonts Marketplace with a free sign up to a Creative Cloud account, so the only time you need to spend money is when you want to buy a typeface. Linotype, acquired by Monotype in 2006 (with some controversy) is the home of classic typefaces such as Helvetica, Frutiger and Universe families. With its number one bestseller typeface as Neusa Next, and a whole range of different foundries, you’ll be sure to find the right one for you. It used to be the biggest independent type foundry before it was acquired, so you’ll be picking type from some of the best designers. However, you’ll have to be serious about these typefaces, they don’t come cheap, with prices ranging from anything to £50 or £200. Monotype owns loads of different type libraries, but FontFont is labelled as its “contemporary typeface” collection, that is “experimental, unorthodox and radical”. Set up by type luminaries Erik Spiekermann and Neville Brody, the foundry is aimed at giving designers a fair offer on all kinds of typefaces. It’s based in Germany, but ever since 2014 it’s been part of the Monotype family. 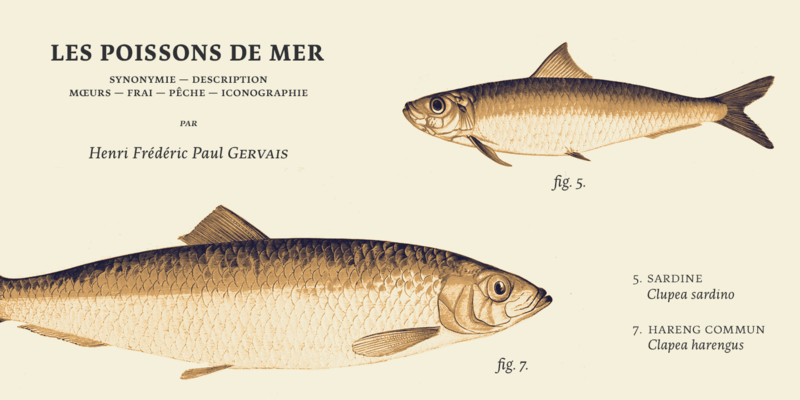 There are 2956 fonts within 407 typeface families at FontFont, so you’re spot for choice. FontFont’s buying process is now integrated with FontShop’s shopping cart, so to purchase on FontFont you’ll be led to the product on Fontshop. 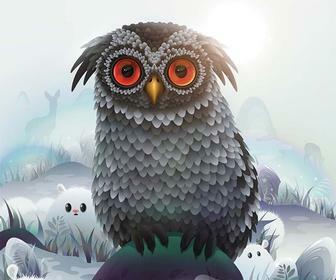 FontShop is where you can buy and download fonts for desktop, web and apps. It was started by Erik Spiekermann and Joan Spiekermann and Neville Brody in 1989, and it was the first font reseller in digital type history. Looking at FontShop now, as well as a bunch of new fonts and font deals, it offers a whole bunch of brand new tools for digital font management, such as FontShop Plugin CC to work with Adobe Creative Cloud, and FontBook iOS App. FontShop offers free styles from its range of foundries. Yes, another digital font distributor acquired by Monotype, MyFonts is mixture of fonts that will cost you and others that are free. Often within one font family, you’ll have the choice between free fonts and those that cost, but prices on MyFonts are generally a lot lower than the likes of Linotype. However, because of this, don't expect every typeface absolutely perfect. When ready to purchase a font, you have a choice to select the right license type – either desktop (for print, logos and products) or webfonts (self hosted fonts for your website). The Letrs software is a self-described "Spotify of typefaces" – essentially it’s a new cloud-based typography manager, specifically created for designers and directors of art. Letrs is a catalogue of typefaces that works with MacOS, giving you access to its content for a monthly fee, while also providing you with space to store the fonts you already have, in the Letrs Cloud. This means you can have one central hub to store your typefaces across all your devices simultaneously, without having to use much storage space. If you’re working in a team of designers, for example, you can manage your own fonts and sign up to a team account for €7.99, or for €19.99 a month you can manage your own fonts and have unlimited access to the font catalogue. There is a free option, but it doesn’t seem to give you access to anything, so we’re not sure why it’s even mentioned. And just like you would use the music streaming service Spotify, to use a typeface from the Letrs digital library you need to download and install the Letrs software to get started, but then you won’t need to download any typeface files after that. 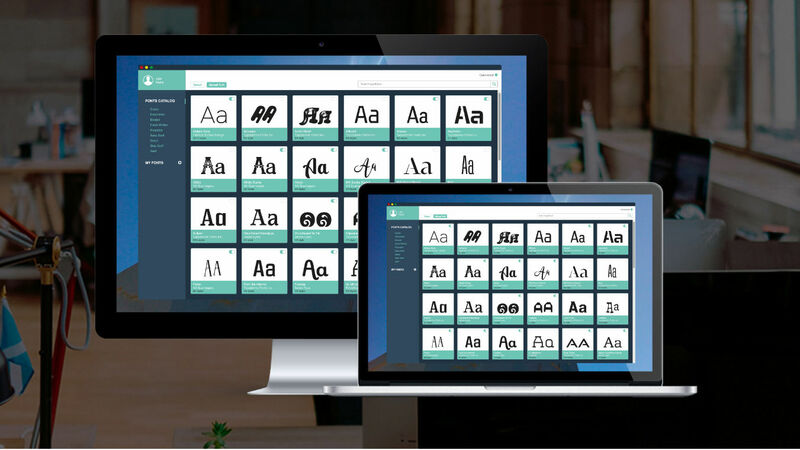 Simply select any font you want to use within the software. You can use Letrs online and offline. To manage your own fonts, you can drag and drop your files into a folder and select them from there. We like the concept behind Letrs, but if you’re after typefaces from well known foundries, Letrs won’t be the one for you. It’s managed to make business with a few more obscure foundries so far, but keep an eye out for any changes. There are ample independent type foundries with their own digital libraries, it just might take you a little longer to find them online. To help you out, Typewolf has created a list of his favourite 24, and below we list some of the best. Although you’ll find Dalton Maag’s typefaces in Adobe Typekit and other platforms, the foundry has its own online library where you can not only purchase and download a typeface, but also have a free trial. Individual fonts within one typeface usually cost around £16, with the entire family costing close to or over £100. Colophon is an international type foundry in Los Angeles and London. It distributes typefaces for analog and digital media. Alongside its own designs, the foundry hosts original typefaces drawn by practitioners from different disciplines, meaning the library offers graphic designers a range of choices. It also offers commissions for custom fonts, font families and logotypes, as well as bespoke versions of its existing typefaces, including language extensions. Type design studio and independent digital font foundry TypeTrust has been around for four years under Silas Dilworth. Previously it was a font distribution partnership with type designer Neil Summerour. 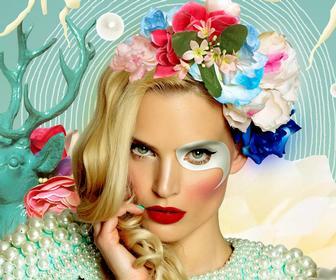 Silas graduated from The School of the Art Institute of Chicago, and has lived in LA since 2008. He’s produced custom type designs and digital fonts for brands like Converse, Saatchi LA, Universal Channel and more. As well as offering a select range of fonts and webfonts, TypeTrust also offers custom type design, font repair and branding and identity consultation. This type foundry is set up in the London based design studio A2/SW/HK. 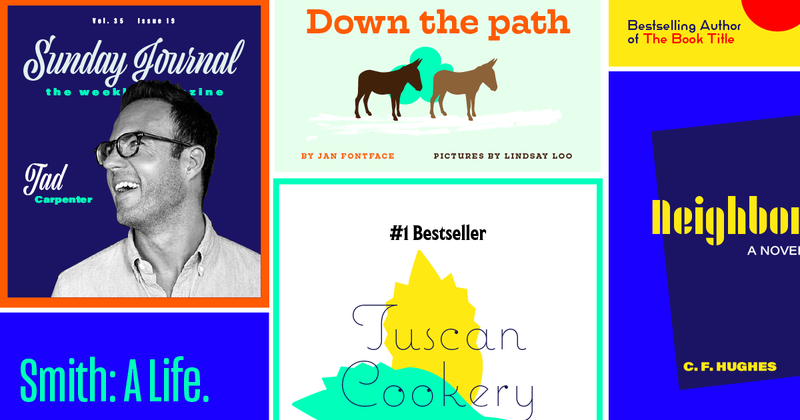 Since 2010, a selection of 15 fonts have been created for print, screen and environment. Home of the digital restoration of the typeface Gerstner Programm by Karl Gerstner with approval by the man himself in 2008, you’ll find lots of hidden gems at Lineto. All Lineto fonts are sold through its website only, not through any resellers, so you know when you purchase one of its typefaces, it will be unique. Independent type foundry from Portugal Ndiscover is made up of two type designers who started working together two years ago. Their first two typefaces are Bruta and Artigo, both cover Latin, Cyrillic and Greek. Since then, the pair have designed a few more quality typefaces, but the selection is pretty limited at the moment. 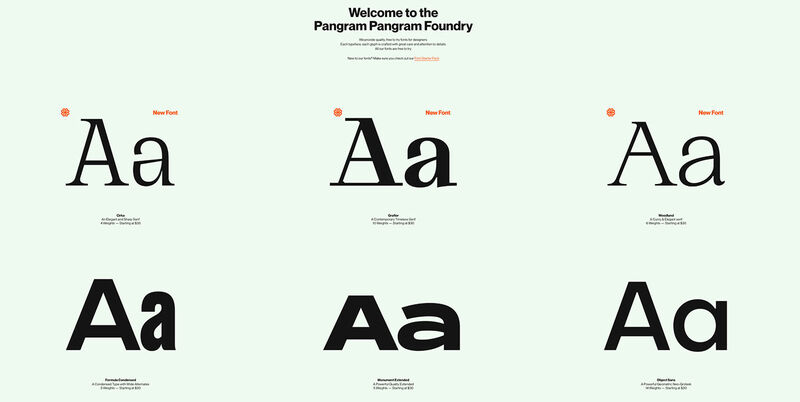 The Pangram Pangram Foundry was founded by designer Mathieu Desjardinsalmost 3 years ago. 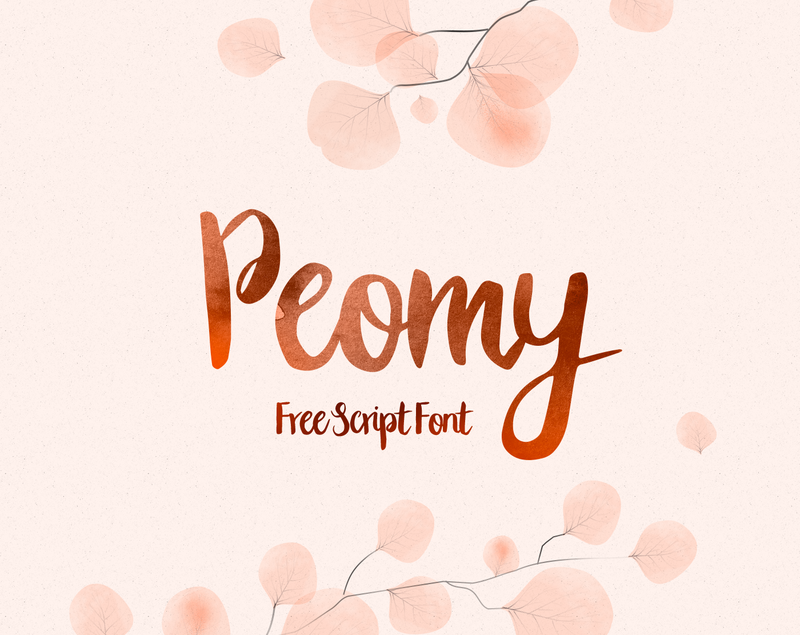 Compared to its peers, it gives free access to its wonderful-looking fonts to everyone for personal use. Licenses are available to purchase for commercial projects. 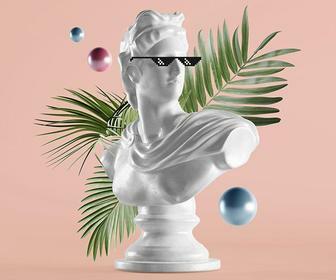 The idea is to allow those who use fonts the most (mostly designers) to play and work with them in their entirety and at the time of a commercial project, let their client/employer purchase the commercial license. Google Fonts is a very helpful go-to library for free and open sourced typefaces. With a simple interface and a range of fonts in over 135 languages by individual type designers and foundries, it’s a source that should rarely let you down. And as well as that, Google Fonts offers information about the designers and their processes, as well as analytics on usage and demographics. There’s also a helpful filtering system, making the time spent trawling through different designs all the more customised. Wild Type is made up of two designers that wanted to personally contribute to the design community – and they’ve definitely done that. One half of Wild Type, Krisjanis Mezulis, often lets us know about their range of lovely free fonts – everything from brush lettering to futuristic. We asked Krisjanis to give us his tips on creating brush lettering along with other artists – you can check out their tips here. Most of these we’ve included in our free fonts feature, but it’s definitely worth checking them all out at Wild Type. They also have a range of priced fonts too. Not the best place to find high quality typefaces, but nonetheless free. We can’t have a list of free typeface libraries without it though. With headlines like ‘Techno’ and ‘Foreign Look’, it’s a bit hit and miss, but it’s got those basic Sans Serif typefaces you can’t go wrong with.